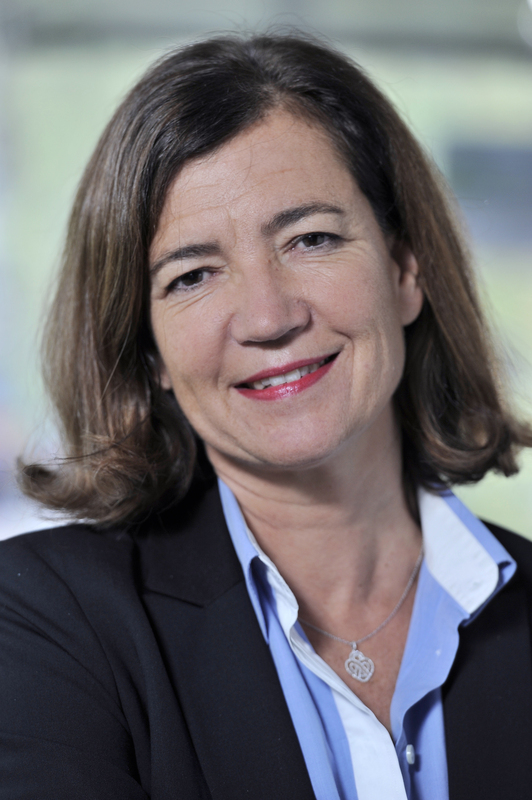 At today’s 2018 Annual General Meeting, Stéphanie Barreau (President, 3M) was announced as the new AmCham France President, for a two year term. On behalf of all the members and staff, we would like to congratulate Stéphanie, and we look forward to working with her in the coming years. Please also join us in thanking Robert Vassoyan, our outgoing President, for his leadership during the past two years, which allowed us to put in place our Ambition2020 startegy. AmCham members also elected the 2018 Board of Directors, now composed of 45 members with a strong commitment to the transatlantic economy and trade (see full list in press release below).